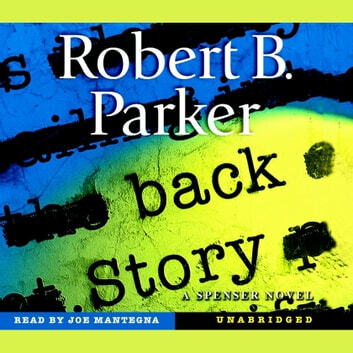 Renaissance man Spenser - he of the acerbic social commentary, the gourmet cookery, and the steely abs - turns his considerable talents to the unraveling of a thirty-year-old murder mystery. During a 1974 holdup in a Boston bank by a revolutionary group calling itself the Dread Scott Brigade, Emily Gordon, a visitor cashing traveler's checks, is shot and killed. Despite security-camera photos and a letter from the group claiming responsibility, nobody saw who shot her, and the perpetrators have remained at large for three decades. Enter Paul Giacomin, the closest thing to Spenser's son. 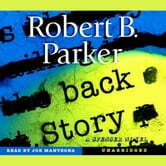 When Paul's friend Daryl Gordon, Emily's daughter, decides she needs closure regarding her mother's death, she turns to Spenser, who must reach past the lack of clues and missing FBI report to seek the truth.